As frequenters of this site know, crosswords of varying difficulty have appeared sporadically since the site began. The empire was built on those little boxes, penciled in between our slings and arrows, our ups and downs. 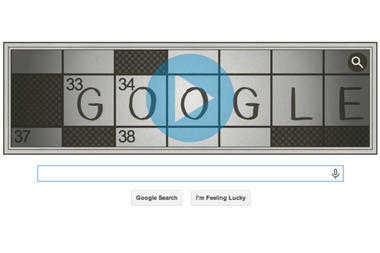 Yesterday a small start up tech firm known as The Google brought attention to the 100th anniversary of the versatile medium. Those nerds celebrated with an animated doodle. 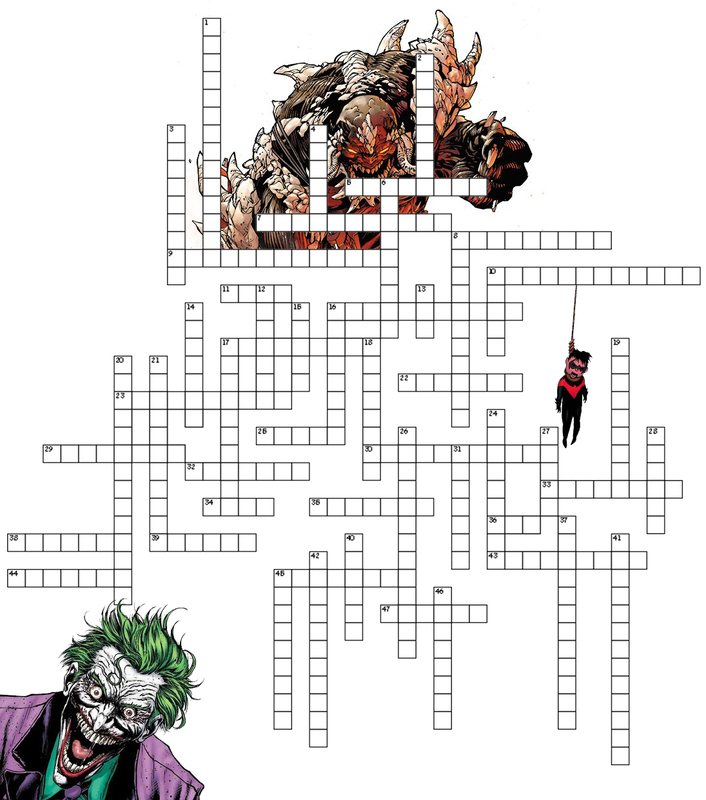 The World’s Second Greatest Detective , refusing to be outdone by a bunch of coder and cooties, decided to massacre two birds with one stone by simultaneously commemorating the 100th anniversary of the crossword with the publication of DC Comics New 52 Villains Omnibus, a mammoth tome featuring each of DC Comics Villains Month issues from this past September, with a DC Villains Crossword. The answers are all titles taken from the New 52 Villains Omnibus, so don’t go looking for Catwoman, Hush, Amazo, Gentleman Ghost, etc. If you need a list of those titles, click here. If you click on the puzzle, it gets much bigger too. 35. I make a point of never being clueless, who am I? 4. his scientific discoveries were vital to Talia’s war on Batman, Inc. Above you can see what Google’s doodle looked like while below you can find the correct responses to the crossword clues. 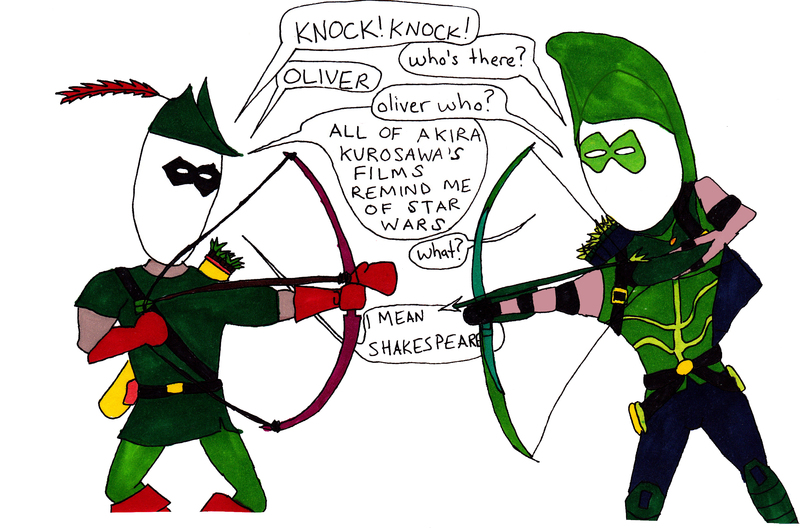 Oliver Queen’s passcode to his sub-nightclub arrow cave is 1141. Green Arrow first appeared November 1941. The blind guy is Contact is named Kent Clark. David Cassidy is Katie Cassidy’s father. David Cassiday played a Patridge. Katie Cassidy plays a Canary. 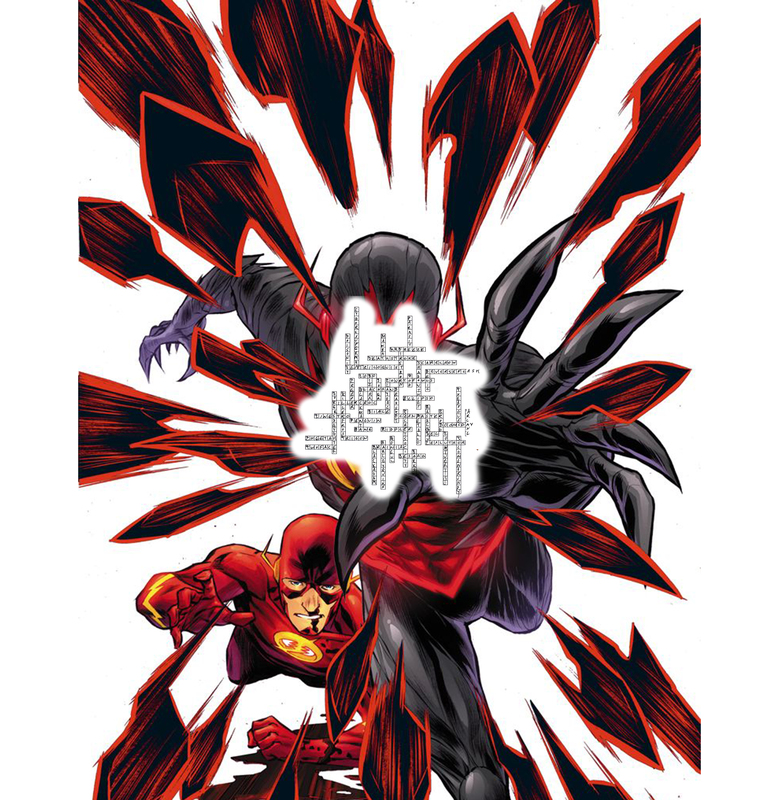 This is the third installment of Bests and Worsts of the New 52, following the first and the second ,where I mostly praised the work being done at DC even when nominating books for Worsts. This entry will continue in that tradition. Also I am describing the first 52 or so collections, not the issues on the stands or titles like Earth-2 or World’s Finest which haven’t been collected yet. 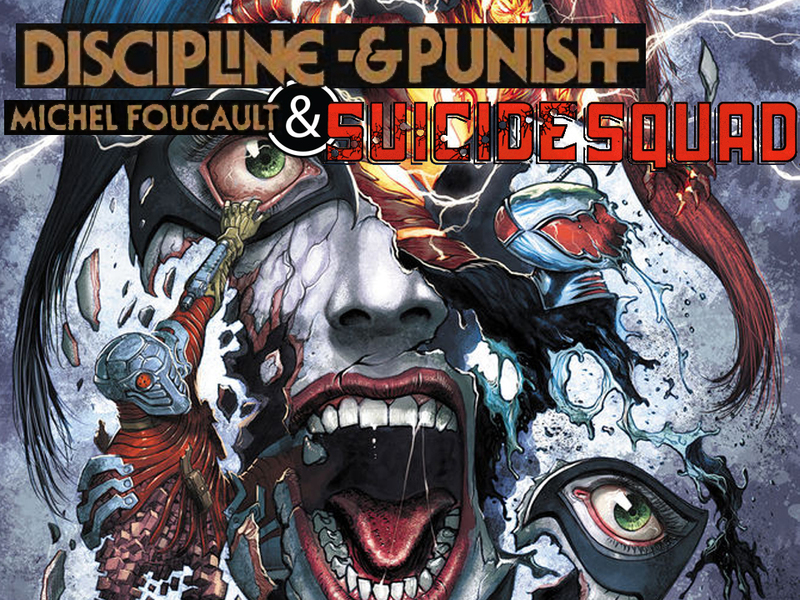 A few of the Bests and Worsts here will deal with sexuality in the New 52. It is an undeniable characteristic of this universe, geek culture, and real life. If sexuality makes you uncomfortable, that’s totally normal and you just try to deal with it as best you can. 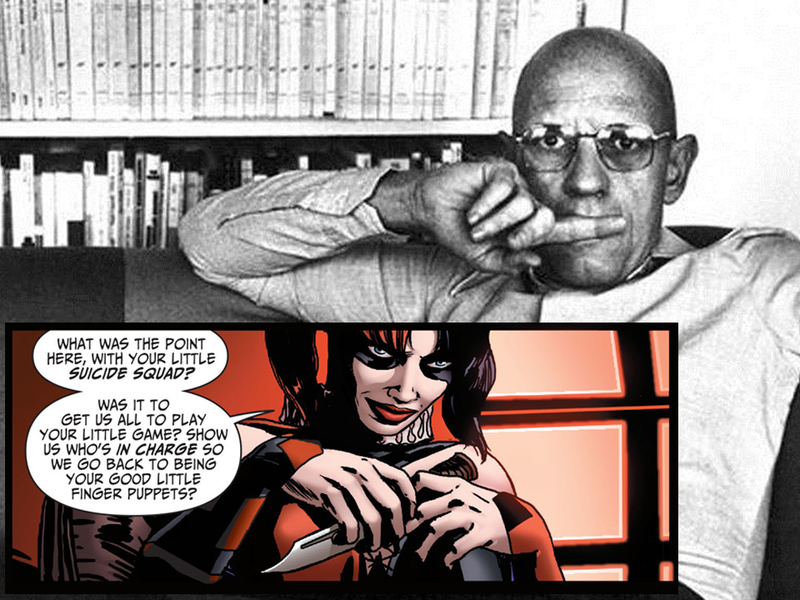 In the collage above, I included elements from panels that celebrate feminine features. Best: Teen Titans Teen Titans is a fun book. The characters are all very distinct. I especially like the new characters. As a gay Mexican immigrant, Bunker is relevant and liberating, yet condescending and slightly offensive- I love it. Bunker might be my favorite new hero of the New 52- not my favorite new character, because that would probably the Court of Owls. Bunker, Kid Flash, and Wonder Girl bring a lot of humor to the book. The Superboy story is reliable Superboy narrative and ties in smoothly with this book. Scott Lobdell also writes Red Hood and the Outlaws, which is also a team book featuring a non-Nightwing former Robin, but wildly different than Teen Titans. Tim Drake has probably lost the most agency in the New 52. In this book, he reminds me a lot of the Robin rip-off in The Uniques, which is a fun independent superhero book about the emotional and physical battles of young white superheroes. Worst: Legion of Super-Heroes. Brainiac-5’s cheesy hair. Best: Zatanna in Justice League Dark. Zatanna has lost the traditional magician (magician’s assistant?) costume and embraced a very goth, very Vertigo Death look. The look changes her dramatically. No longer does she hint of potentially pulled rabbits and endless scarves. She wears her fishnets on her arms now, perhaps to hide the track marks because she’s become just that rock n roll. 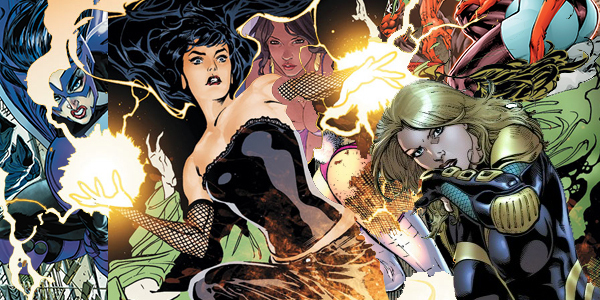 I’m super-excited about Guillermo del Toro’s alleged movie version of Justice League Dark and anticipate falling in love with the actresses who play Madame Xanadu and Zatanna. Justice League Dark and Hellboy have a lot in common and both Hellboy movies were incredible. Worst: Black Canary in Birds of Prey. What happened to Dinah Lance? She’s a character in name only on Arrow, never exhibiting metahuman powers or donning fish nets. On Smallville, she did not fall in love with Oliver or stay true to the Black Canary comic couture. On the Birds of Prey television program, she was nigh a child. On the pages of Birds of Prey, she’s wearing the worst rebooted outfit of the New 52. It doesn’t make sense- which has never been a problem for super-ladies before. It’s not fashionable – which has also never been a problem for super-ladies before. It robs Black Canary of her working class roots- this is a problem. Black Canary is supposed to the biker chick badass next door and now she looks like space army Barbie. Best: White Rabbit in Batman- The Dark Knight. I think she’s also the most scantily clad new villain of the New 52. I might be wrong about that. If I am, please correct me. The New 52 has no shortage of exposed flesh. It also abounds in varieties of woman’s underthings. Worst: Poison Ivy in Birds of Prey. As Harley Quinn abandons the bodysuit in favor of less conservative attire, Poison Ivy has chosen a new costume that would deny convention peepers the always popular string of leaves.